On Sunday 1st March The David Manners Group along with both MG and Triumph clubs will be gracing Stoneleigh Park to attend the annual MG And Triumph Spares Day. You can avoid any disappointment by ordering your parts and accessories for collection at the show. Whether it’s something small or large we’ll get it packed and wrapped ready for you to pick up from our stand at the show. We’ll even throw in the special show discount. Call one of our sales team on 0121 544 4444 to find out more. 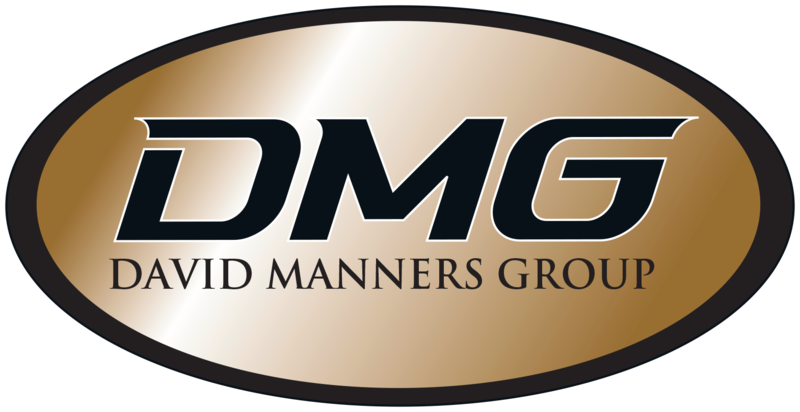 Also you can confirm your attendance with us here and see what other events the David Manners Group will be attending.